The below homilies are excerpts from my book and reflect several observations relating to planning practice. • Action speaks louder than planning. • Change is not a choice, but transformation is always an option. • Citizen pride is a valuable resource. • Don’t try to control people – involve them instead. • Good planning starts with an idea or vision of what might be, and every worthy vision or project needs a champion to make it happen. • Inspiration can take many forms. • Most people can become a facilitative leader. • People are the greatest resource for community change. 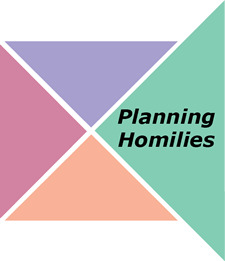 • Planning helps make connections between people and communities, values and action, status quo and change, and private and public sectors. • Planning is one of the best ways to engage diverse interests and people in decision-making that results in positive community change.